Red Lens Media has a reputation for producing quality, “cinema-like” content and specialises in videography services for weddings, social media, live events and aerial drone footage. 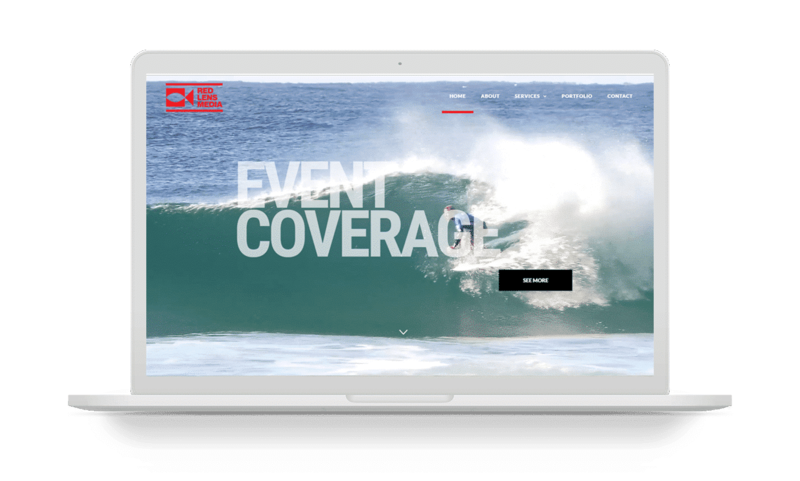 We designed a bold, dynamic website that puts video front and centre for a truly moving experience. 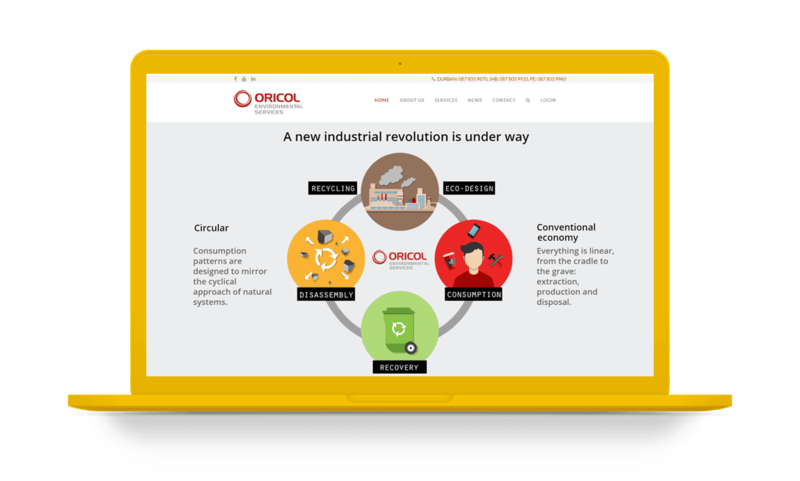 Oricol Environmental Services believed its existing website was no longer effectively communicating its value proposition to its ideal customer. 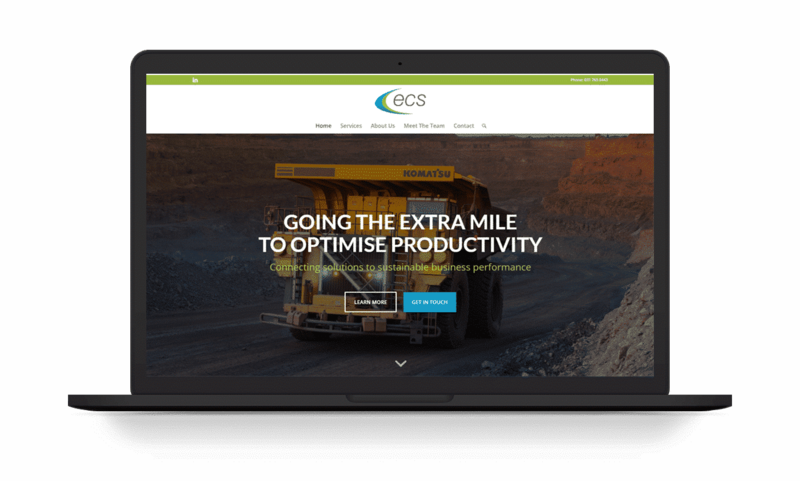 We developed a fully responsive site that is informative and engaging. The use of colour and custom developed icons makes navigation a breeze, while animated graphics make it easy to understand the company’s offering. 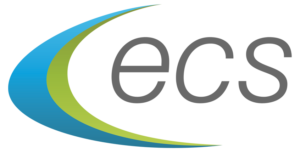 ECS is an award-winning, focused technology company that delivers high-performance energy and emissions management solutions. By effectively communicating the value of its products and services, their website has become a crucial component in helping the company reach its target market and generate highly qualified leads.